The risk of plagiarism and story recycling is becoming a boogeyman in the industry. 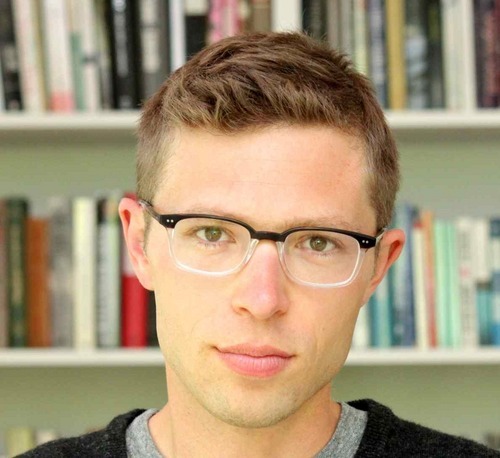 Take the recent dramatic fall of well-known science writer Jonah Lehrer, who was busted plagiarizing on his Wired.com blog, Frontal Cortex, and fabricating quotes in his book, Imagine. The 31-year-old, who was a regular writer for The New Yorker and Wired, apologized after being outed. But does the journalism industry understand the gravity of the position? The Poynter Institute, a media watchdog, covered the story — interviewing associate NYU science journalism professor Charles Seife, who was asked by Wired to investigate Lehrer. Near the end of her piece on Lehrer, Poynter writer Julie Moos talks to Seife about the wider issue of an ill-equipped industry. Seife tells Poynter he thinks “the safety net has eroded,” as editorial staff are cut to the bone. Wired admits in a statement posted to Frontal Cortex that the blog posts were not edited or fact-checked. The post by wired.com editor-in-chief Evan Hansen says no problems have been found yet with Lehrer’s magazine articles. There’s no way to root out all plagiarists from the profession. However, two trends in the journalism industry are creating a much more welcoming environment for copycats: The need for speed and the need to cut staff. News organizations across North America have been cutting copy editors from newsrooms, preaching cost savings and an ability to get news to the web faster by removing the middle-man and letting reporters self-edit. It’s a dangerous game, sacrificing quality for speed and savings. It may take a while for Wired’s blogs to regain their readers’ trust. As for Lehrer, he may never regain trust, which is a waste of a talented writer. Vancouver Sun reporter @ChadSkelton tweets that a simple homework plagiarism checker would have uncovered some of Lehrer’s misdeeds.